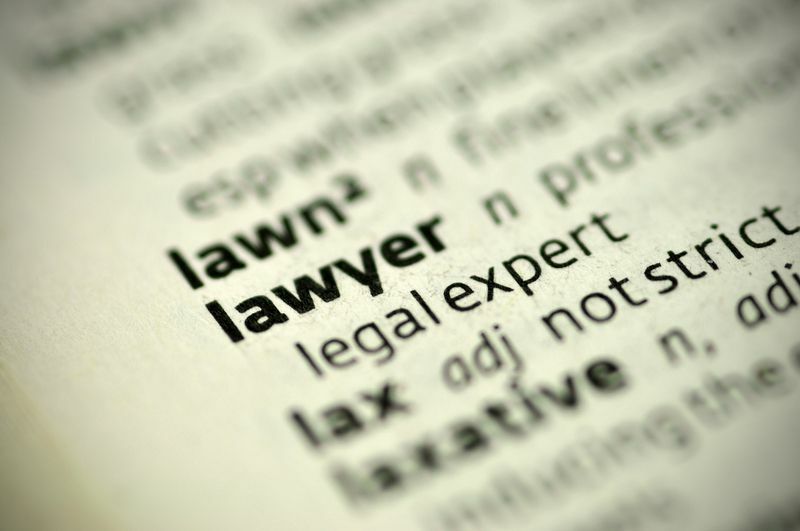 Know Important Specifics When Seeking General Legal Services | The Posey Law Firm, P.C. 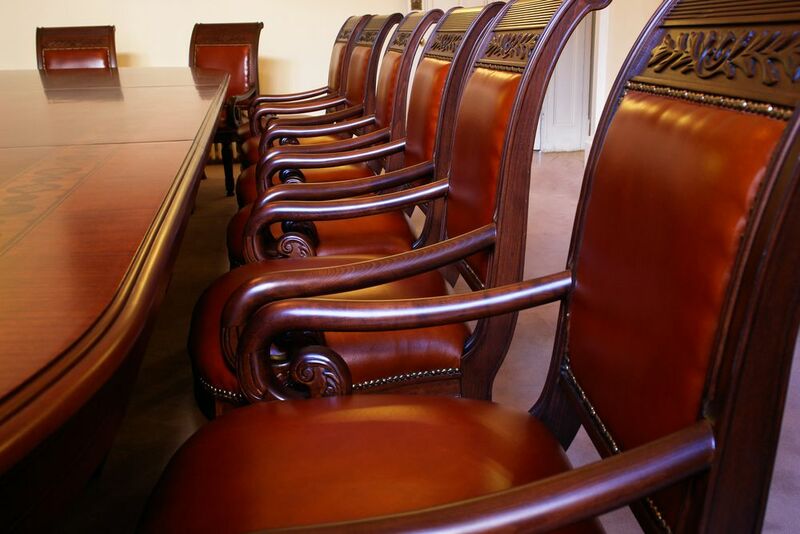 From corporate formation and organizational structure for start-ups through growth stages, including periods of significant hiring (and employment matters) to mergers and acquisitions, Texas businesses face daunting legal challenges everyday. Many of those challenges are disguised as "routine" business matters or brushed off as "standard operating procedure" by vendors, suppliers, and other partners. According to attorney Jake Posey, managing shareholder of The Posey Law Firm, PC, while we believe it's good business to enter into partnerships with good faith, Jake points out it's never a good idea to take someone else's advice when they say, "my lawyer looked it over for both of us." It's true that many small businesses operate for years without contracts - and it's not our goal to sow the seeds of mistrust among our clients and their partners. 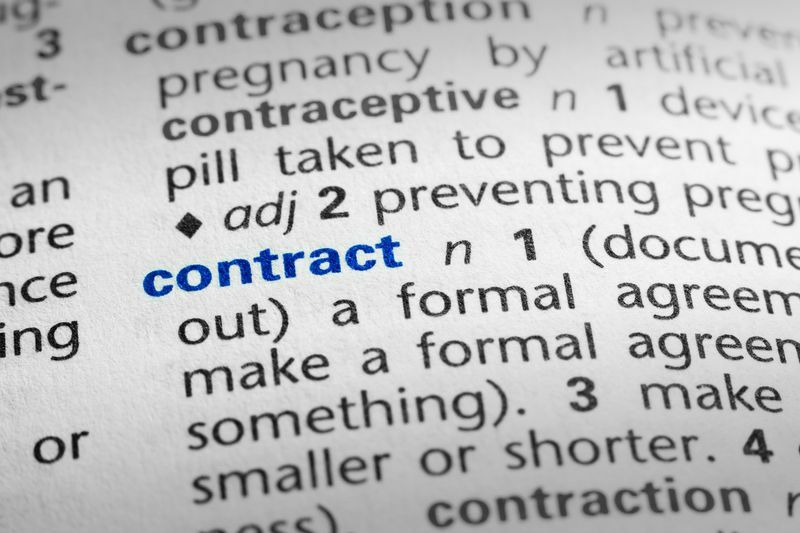 However, we have had the unfortunate experience of explaining to some of our clients how complicated - and damaging - even an apparently simple and straightforward contract can be. The good news is, though it can take considerable time and effort, such situations can usually be remedied. Of course, no one wants to learn lessons like that firsthand. Many of our clients who came to us initially to "just review" a "simple" contract came out of that first meeting with a far better understanding of their rights and were able to return a contract to their vendor or supplier that was far more fair, and perfectly agreeable, to both parties. The legal equivalent of a win-win. Of course, we prefer to work with our clients before they sign binding agreements or business contracts - but we have helped a few after they've learned those hard lessons, too. 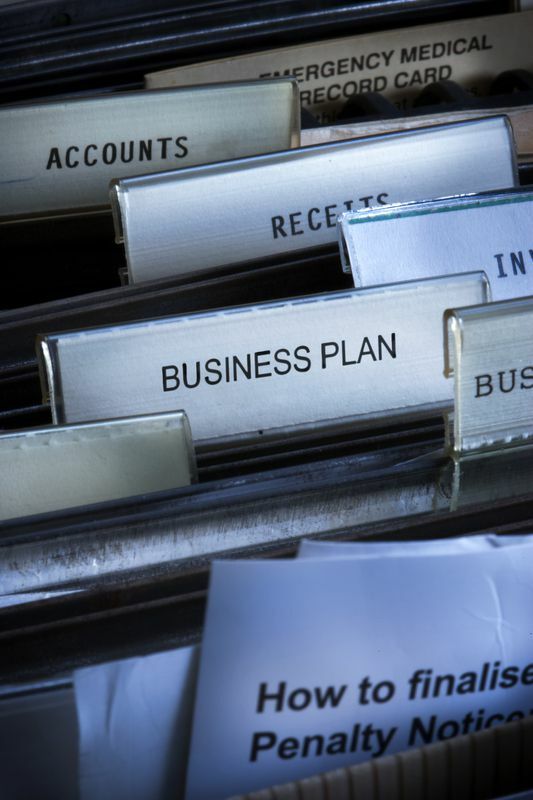 Typically, business growth means adding employees - and in addition to the tax ramifications, there are many risks and liabilities associated with human resources. As a business grows from a handful of employees to a company of a dozen or more, the legal responsibilities increase a hundred-fold, at least. Especially in family businesses, child labor laws are an often-overlooked area of liability. 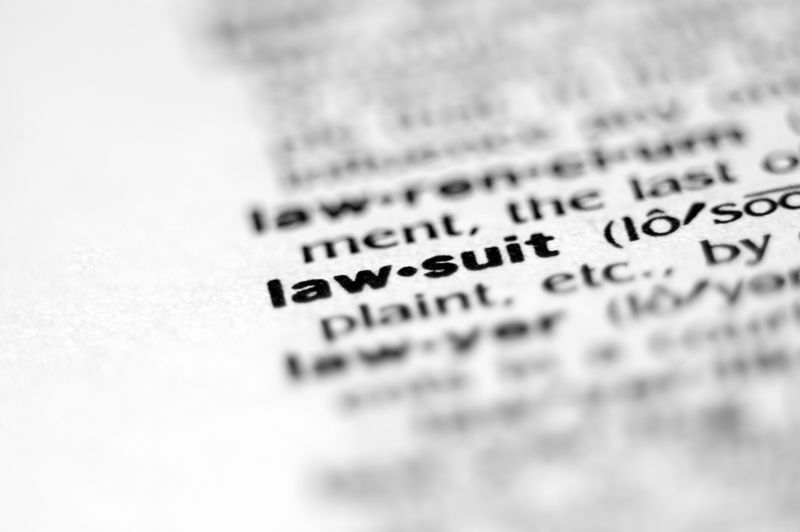 But from training documentation and compliance with OSHA regulations to handling wage disputes, virtually no business is exempt from potential legal issues related to employment law. Does your firm have job descriptions? 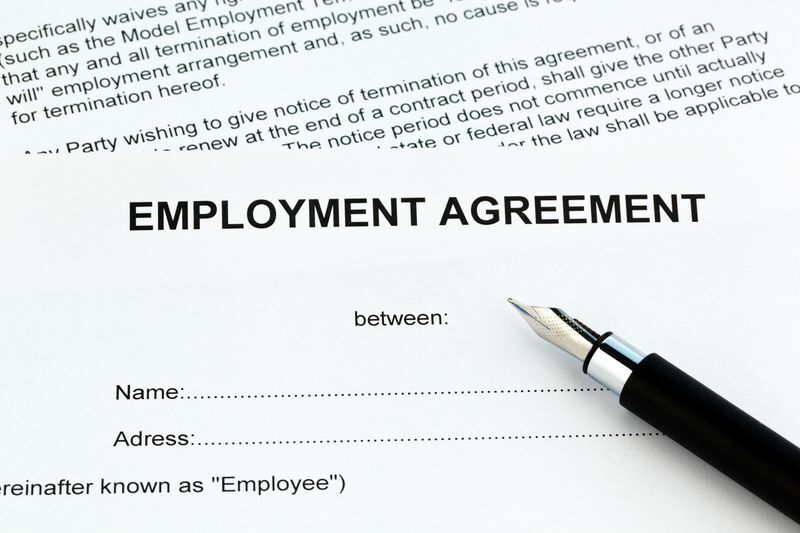 Policies to prevent workplace discrimination? 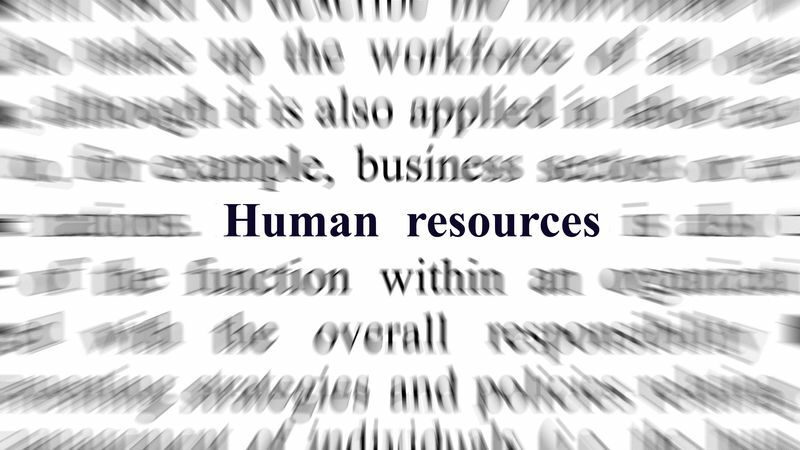 Do you even have a dedicated HR person? 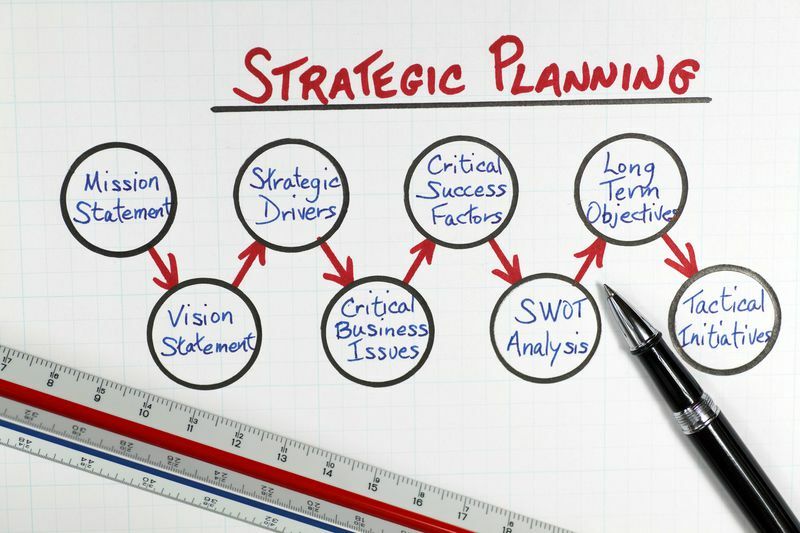 When formulating business plans and growth strategies, it's all but impossible to anticipate all of the potential legal issues that an organization will face. Buying out a Partner? Setting up a 401K? There are hundreds, if not thousands, of situations a business can face in the course of a single year. And many of them are actually opportunities - mixed with just a bit of liability. Posey Law Firm understands the legal landscape in Texas and works with hundreds of businesses (of all sizes) to help them navigate that landscape so they can continue to grow and strengthen their position in the market. There's really no such thing as general legal services for small businesses. Every business has a unique niche, history, workforce, and market that it serves. 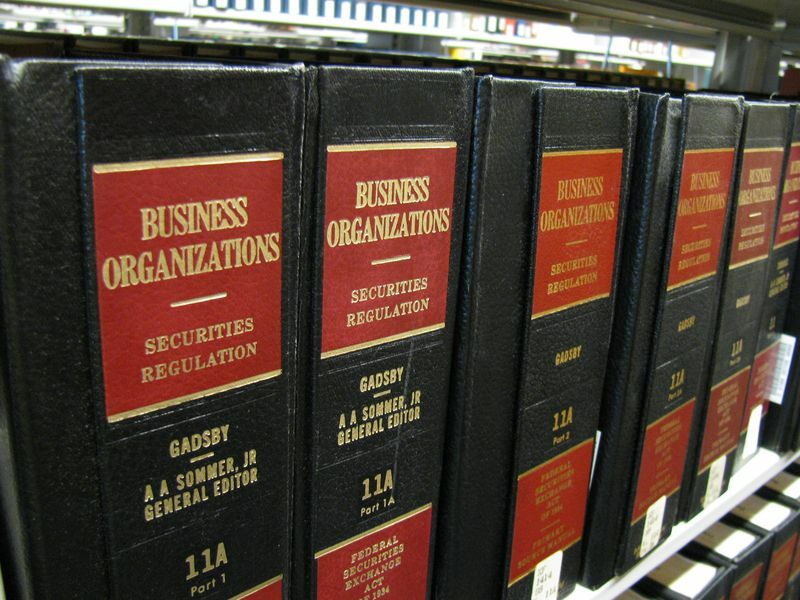 Selecting a legal resource for your business, however, shouldn't be a long, drawn-out process. Common sense tells you what to look for: a firm that works with small businesses every day is recognized as reputable, is well-versed in the many ways Texas laws apply to businesses, and finally, a firm that is responsive to its client's needs. Including the need to grow and prosper! If Posey sounds like the type of firm you'd like to work with, please contact us. Post a Comment to "Know Important Specifics When Seeking General Legal Services"